Online auctions have changed the way the auction world works. Anyone, anywhere can participate in an online auction from the flexibility of their own home, office or anywhere with internet access. It allows people that otherwise may not be able to participate to have the opportunity to join in on the bidding. Online auctions offer a lot more convenience to the seller. Reserving a location to hold your auction becomes a thing of the past. All of the time spent with set up, tear down, getting your equipment to the selling location is no longer necessary, freeing up a lot of the sellers time. Imagine shopping for A ranch or farm and being able to watch video of the operation through the year and get a visual of the working property and the beauty of the property during the different seasons. 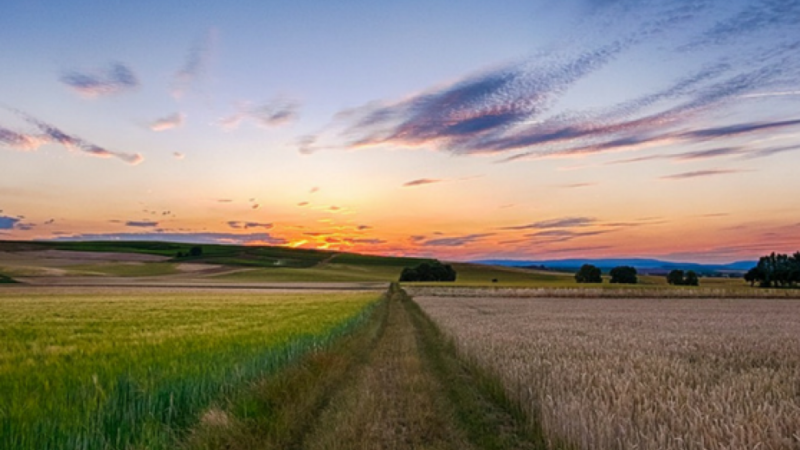 We get calls on selling farm and ranch land quite frequently. A seller typically wants to sell the land as soon as possible meaning within 60 days which we can do, however if a seller knows a year ahead of time they are going to sell their land we can tell the story of their property through video throughout the year. We show planting, harvest, haying, calving, branding, hunting, spring , summer, fall and winter at the property and give potential buyers a story about your land all through video. Thats right a good real estate agent will come to your property several different times throughout the year and prepare your story to showcase yours property when you are ready to sell. 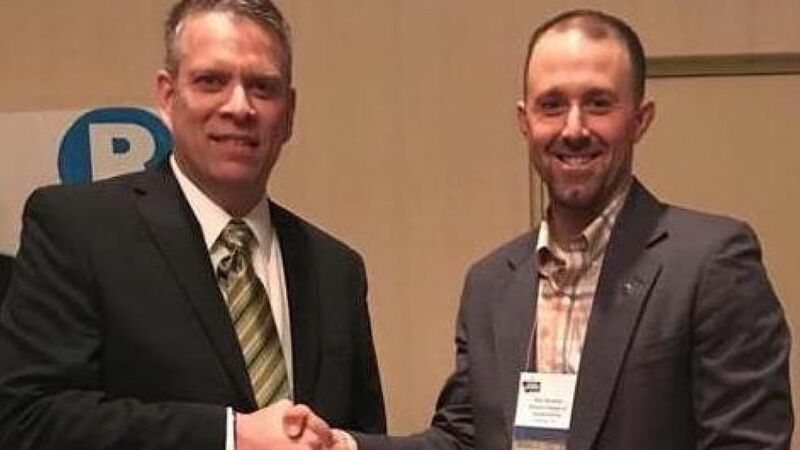 Bozeman, Montana January 25th -27th 2018 – Baker auctioneer J.K. Kinsey, of Kinsey Auctioneers & Real Estate, recently scored a huge success at the 2018 Montana Auctioneers Convention Marketing Competition. The 2018 Montana Auctioneers Association Marketing Competition was held this past weekend in conjunction with the MAA annual convention in Bozeman, Montana. Auction professionals from across the state submitted their best auction marketing from 2017 in five different categories. Color Brochure - Poster, Postcard, Black & White News Paper Ad, Company Brochure and Digital Website. 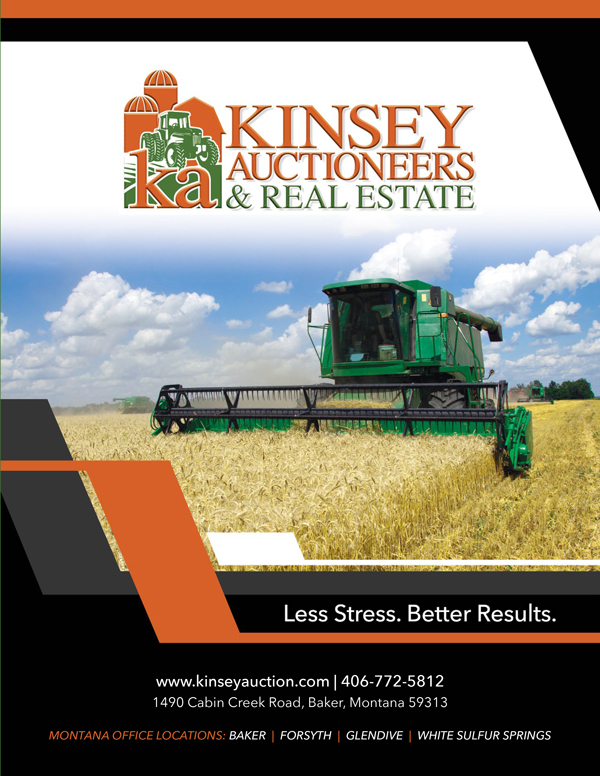 Five professional judges placed Kinsey Auctioneers & Real Estate 1st place in three of the five divisions. 1st place in the Postcard Division, 1st place Black & White News Paper Ad Division and 1st place Company Brochure Division. Top 10 things a seller can do before selling their equipment to get the best results . 1. Cleaning equipment. Take the time to detail equipment. 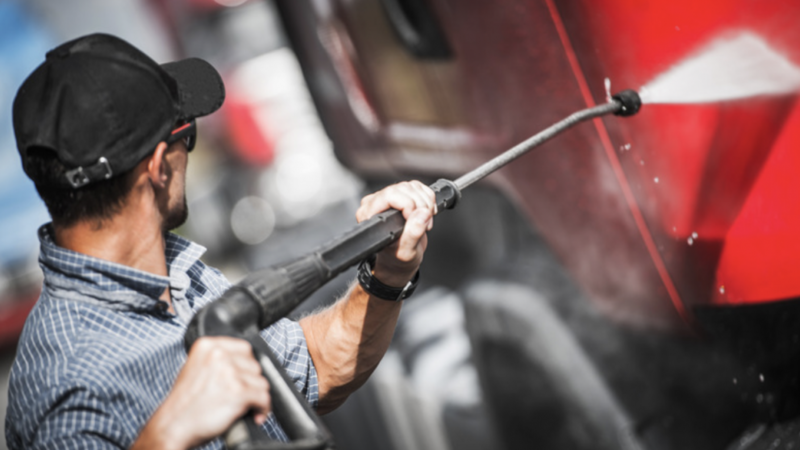 Start by power washing the grease off the unit, vacuum, clean inside with a rag and clean windshield. Some auction companies will provide this service for you . 3. Repair any mechanical issues which will yield maximum return on investment. 4. 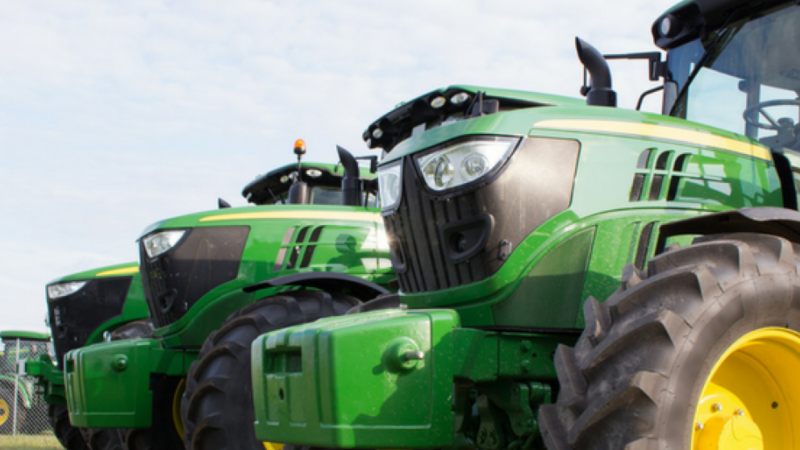 Maintain equipment on a consistent basis while you own the equipment. Regular oil changes. Keep records of oil changes and have them available for potential buyers to view of each machine. 5. Keep equipment stored inside. Years of equipment being stored in the elements of nature can decrease the value to your equipment. Find a covered storage area to protect your equipment from the elements. 6. Remove equipment from building when your auction representative comes to photograph equipment for sale. 7. For pull type equipment that has been stored outside, pull the unit into a clean area that is weed free to take photographs. 8. If you have older equipment in running condition. Replace batteries if needed so unit will start when a potential buyer comes to view the machine. 10. 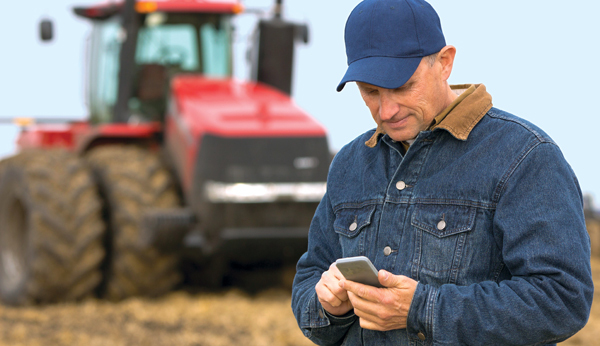 Be courteous and helpful when potential buyer's request information about your equipment.